Next FREE session is coming up 4th May 2019! The #Ormiston Weight Loss Service (OWLS) is establishing a Support Network Program for persons interested in losing weight, those who are contemplating a weight loss procedure or those who have undergone a weight loss procedure. There will be four sessions this year held from 9 am to 11 am. 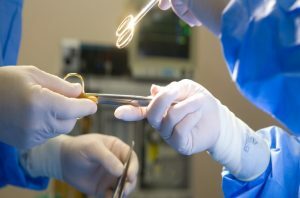 Bariatric (Weight Loss) Surgery assists in weight loss and may be recommended as a last resort when diet, exercise and medication have not been successful and if obesity related conditions such as heart disease, asthma, high blood pressure, sleep apnoea and type II diabetes have worsened, amongst other problems. 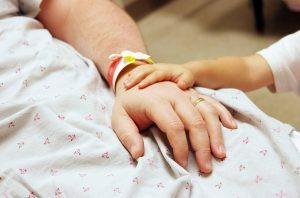 The aim of the surgery is to reduce the food-holding capacity of the stomach so the patient has a feeling of fullness after eating very little. Bariatric surgery is not a quick-fix cure. Weight loss still depends on healthy eating and exercise. 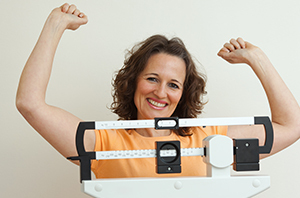 The patient who follows postoperative diet and exercise instructions can expect good results. 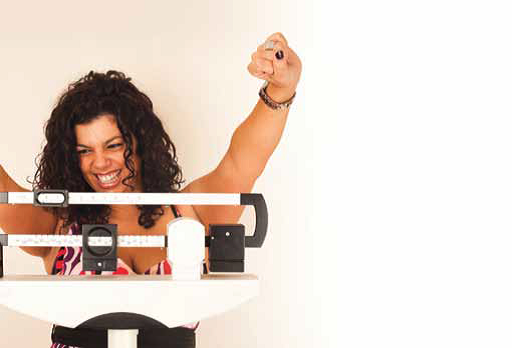 Bariatric surgery reduces the risk of death from obesity. Many obesity related conditions such as type II diabetes, obstructive apnoea, joint pain, lipid abnormalities and high blood pressure are either completely resolved or substantially improved. Most patients achieve good to excellent weight loss results following gastric sleeve surgery, typically this is 50-60% of excess weight. There can be some weight regain, but this is usually minor. There is no amount of weight loss that is guaranteed. 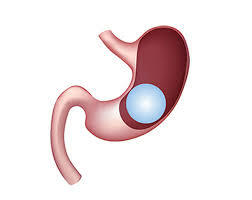 We are able to offer non surgical management of Obesity with an Intragastric Balloon Procedure. This can be used for up to 12 months at a time to attain significant weight loss and can be suitable for patients who have illnesses that makes them unsuitable for Sleeve Gastrectomy thereby acting as a bridge before they can undergo definitive surgery. It is approved by FDA as a safe Bariatric procedure. The team at Ormiston Hospital offers a multidisciplinary approach leading up to and following surgery.